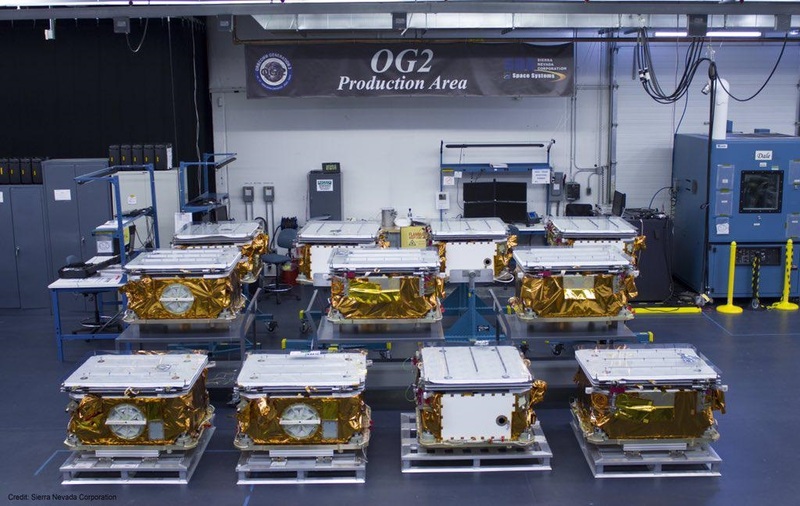 The 11 OG2 satellites followed in the footsteps of six OG2 satellites that headed into orbit in July 2014, also atop a SpaceX Falcon 9 rocket. Liftoff off the second batch of OG2 satellites occurred at 1:29 UTC on December 22 and Falcon 9 provided the satellites with a smooth ride into orbit, though all eyes were on the first stage of the rocket as it maneuvered back to a concrete pad at Cape Canaveral to take its place in space history – becoming the first rocket stage involved in an orbital mission to make a propulsive landing. The Orbcomm satellites, installed around ESPA payload adapter rings, began separating in pairs 15 minutes after liftoff. 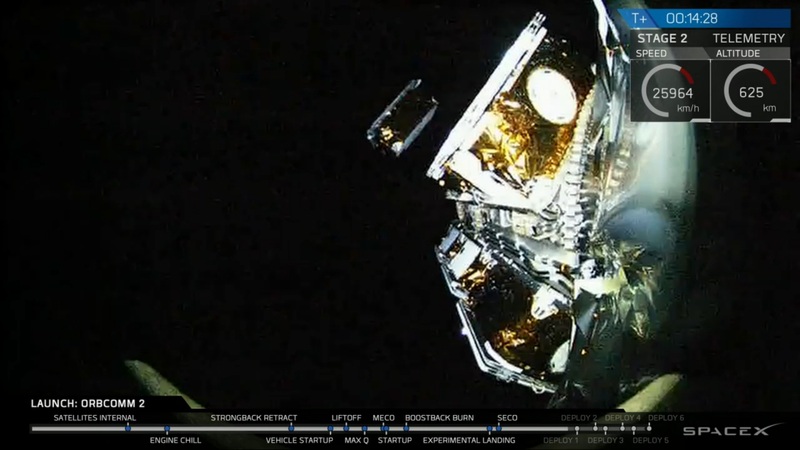 Shortly after separation, the 172-Kilogram satellites deployed their solar arrays and communication antennas, also checking in with ground stations to confirm all 11 survived their ride into orbit. The Orbcomm G2 satellites are based on Sierra Nevada’s SN-100 bus, each outfitted with a single deployable solar panel and an eight-meter long boom facilitating a Helical Quadrifilar VHF antenna, supporting communications at frequencies of 137 to 153 MHz. 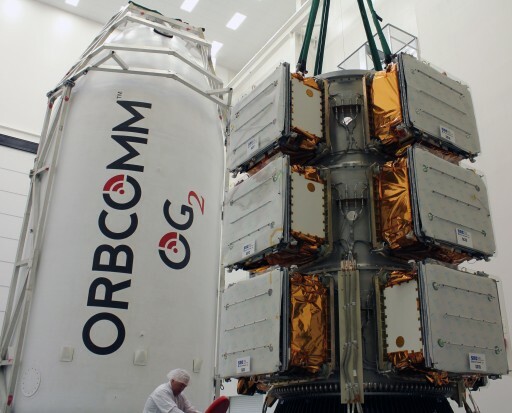 Orbcomm launched its first demonstration satellite in 1991 followed by the deployment of 35 first generation communications satellites between 1995 and 1999. 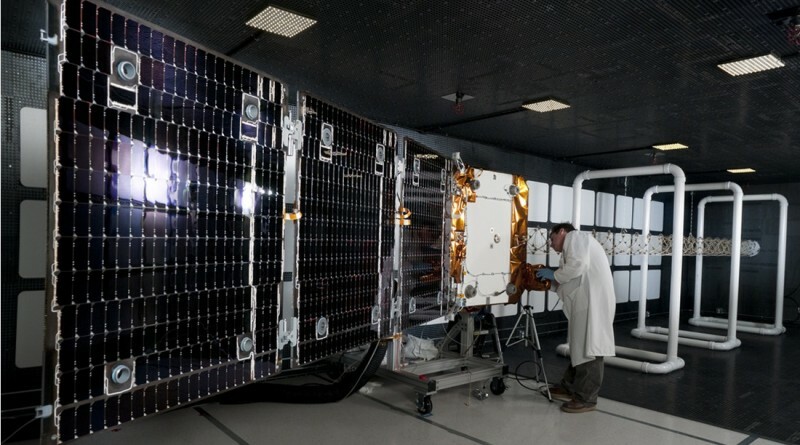 Five Quick-Launch satellites launched in 2008, but failed shortly into their mission due to a power system issue. 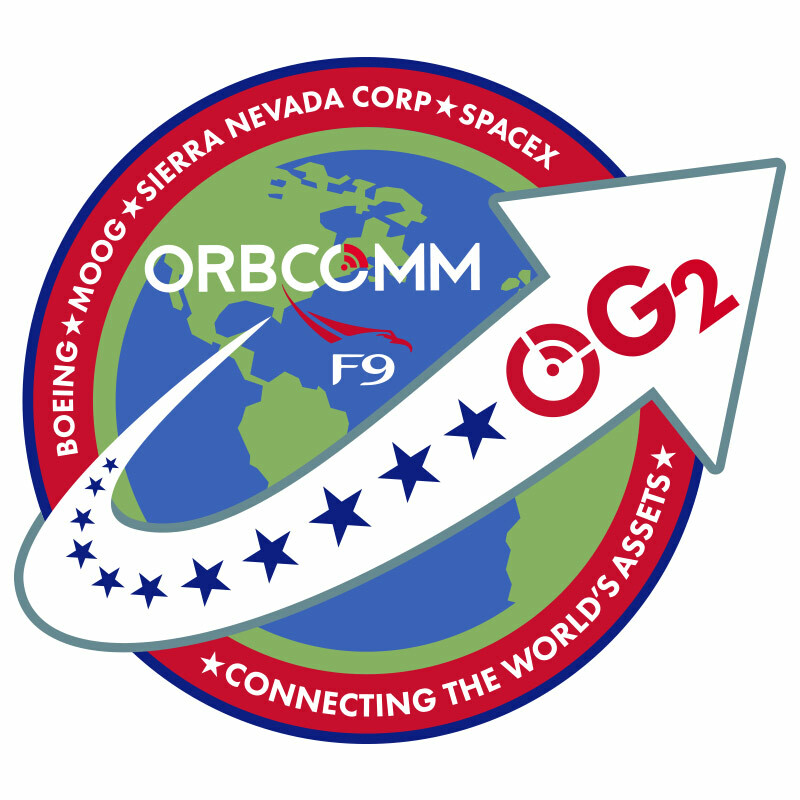 Sierra Nevada was selected as the prime contractor for Orbcomm’s second generation satellites in 2008, the initial contract calling for 18 satellites with a further 30 satellites as an optional extension to augment the second generation of satellites once established. 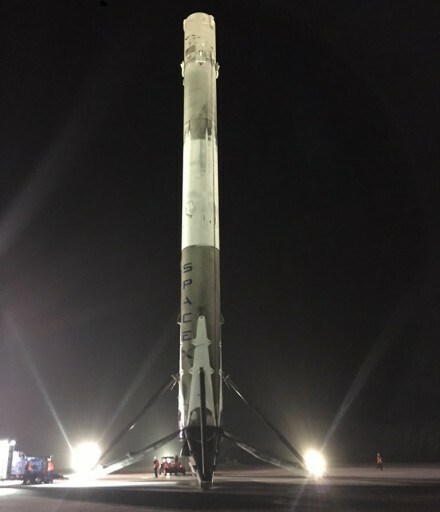 Orbcomm selected SpaceX as launch provider for the 18 OG2 satellites, initially planned to use the small Falcon 1e rocket before switching to the larger Falcon 9. 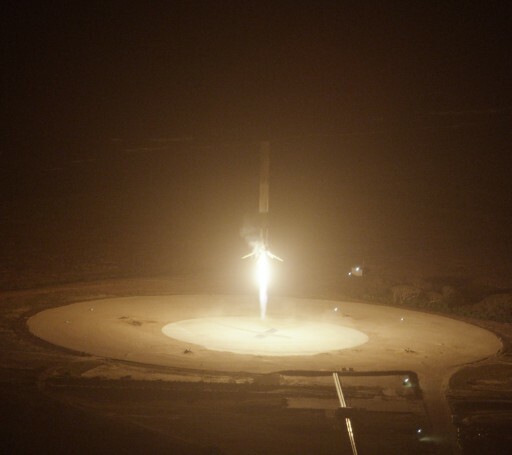 The first OG2 satellite was launched as a secondary payload on a Dragon flight to ISS for a demonstration mission, but was dropped off in a lower-than-planned orbit after the second stage of the rocket could not pass a fuel quantity test following an engine-out scenario during first stage flight. Only in orbit for a little over a day, the satellite could only demonstrate some of its functions. 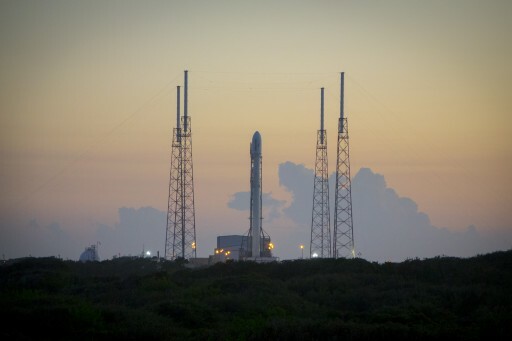 The first group of six OG2 satellites enjoyed a smooth ride atop Falcon 9 in 2014 and were to be followed within a year by the next set, but 2015’s Falcon 9 launch failure on the Dragon SpX-7 mission meant the remaining OG2 satellites would have to remain on the ground until Falcon 9 was cleared for its return to flight. 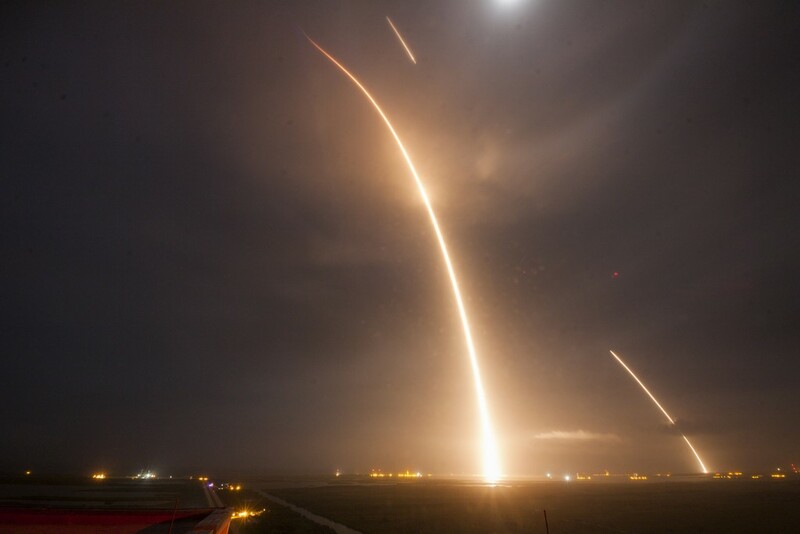 The December 2015 mission coincided with the first flight of the Falcon 9 Full Thrust vehicle with plenty of excess energy to permit a return to Cape Canaveral after sending the second stage and OG2 satellites on their way towards orbit. After an on-target burn of the second stage, the 11 OG2 satellites were deployed to an orbit of 613 by 655 Kilometers. 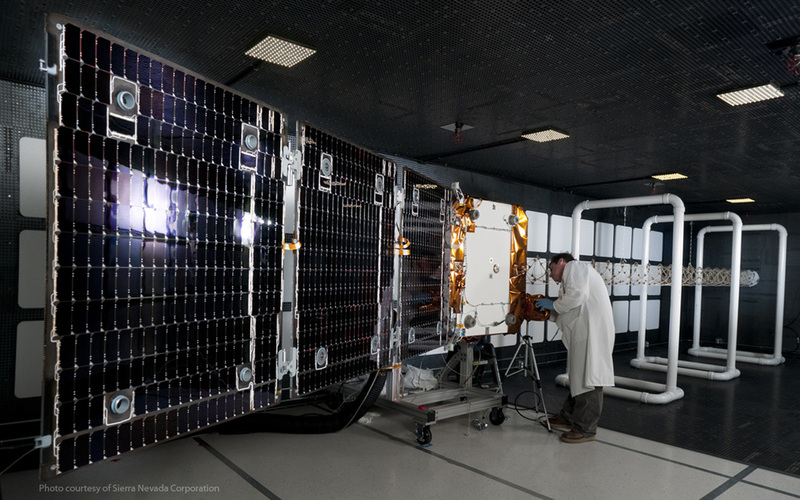 After separation from the launcher, the OG2 satellites entered a multi-week checkout campaign before starting initial communications services and relaying Automatic Identification System (AIS) messages. 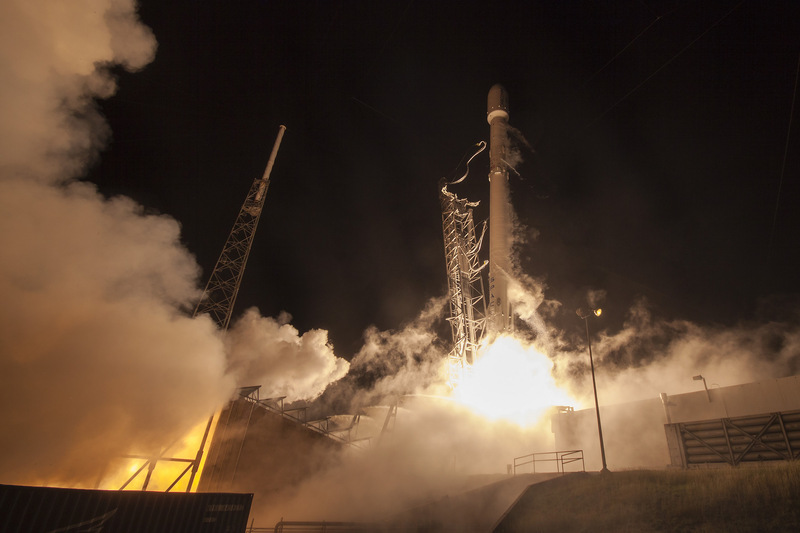 Also, the spacecraft began raising their orbits as part of a phasing campaign to drift the satellites into three different planes, arranged to deliver global services with low data latencies. 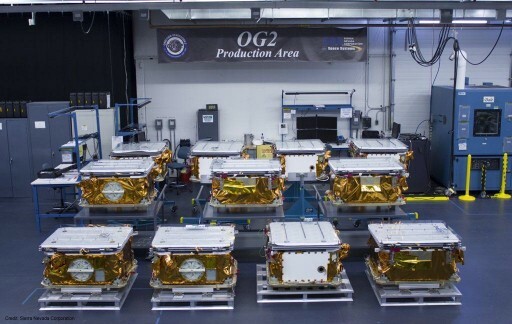 At present, the 11 OG2 satellites launched in December can be found in orbits between 603 x 606 and 729 x 740 Kilometers. Drifting will continue until the satellites are in the proper phase and settled in their appropriate planes, also at the proper spacing within each plane.